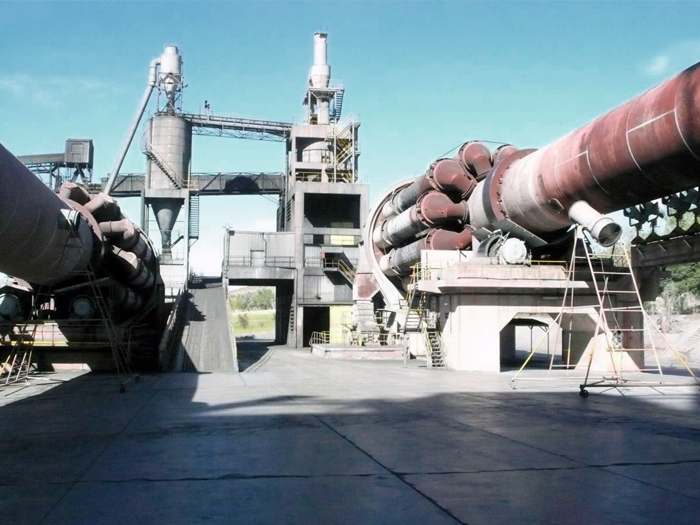 The main advantages of replacing satellite and rotary coolers with grate coolers are increased heat recuperation and plant availability at lower clinker temperatures. These cooler conversions are among our specialities. 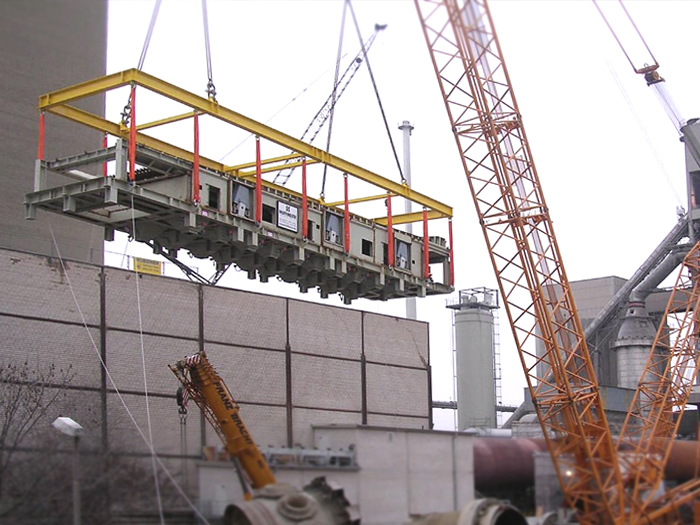 The demolition of an existing satellite cooler and the installation of a preassembled Pendulum Cooler® are accomplished during a routine annual outage. Disruptions in the production schedule are avoided. 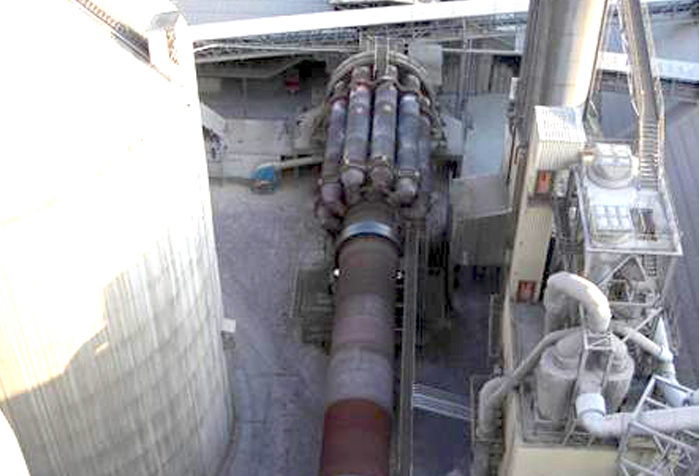 In 2012, a 2,000 t/d grate cooler was commissioned at De Hoek, South Africa. 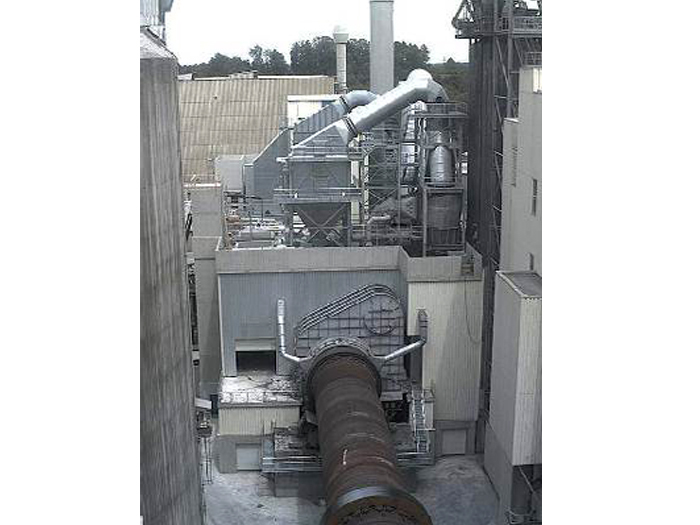 IKN converted the existing satellite cooler and installed a new filter system for treatment of the cooler exhaust air. The cooler was designed to fit between the existing kiln piers. Extensive civil works were therefore avoided. 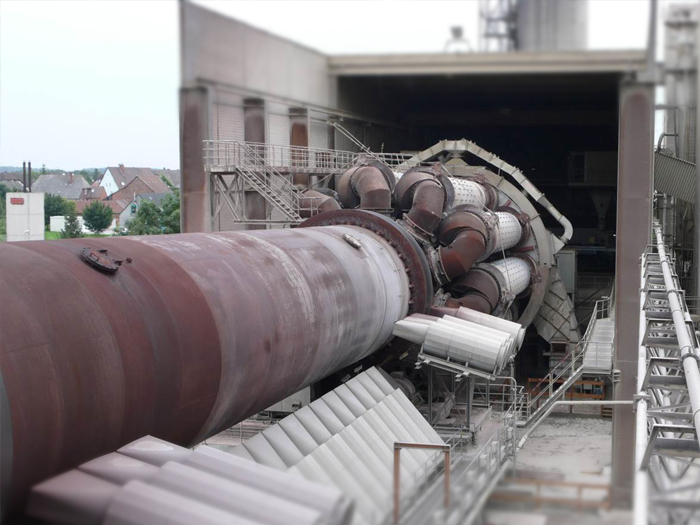 In 2008, IKN replaced the 3,000 t/d satellite cooler at Holcim’s Höver plant in Germany. 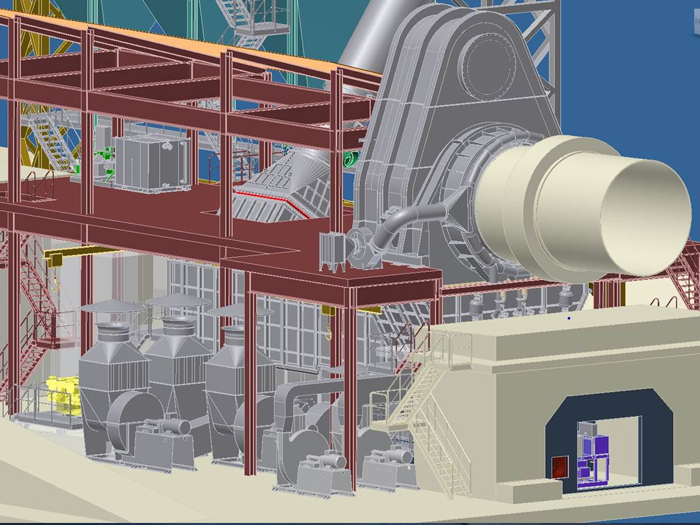 The kiln down-time was kept to a minimum by extensive pre-assembly of the IKN Pendulum Cooler®. 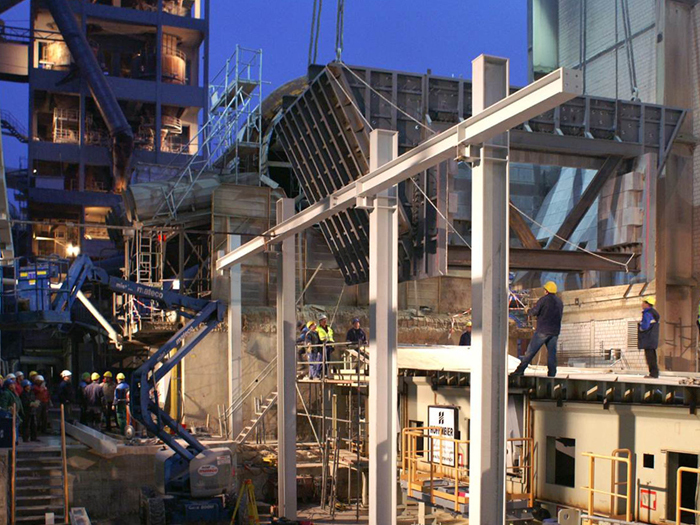 During kiln stop, the cooler was lifted into position by a crawler crane and the burner flame was restarted after 43 days only. For further information on this project see press, media and news.